"Thats an easy one, focus on the anglers. Most tournaments focus on the sponsors, and I believe that if you create an environment that the anglers want the sponsors will come for the simple reason that you have gathered their target market in one spot." "The Fishin Canada Ripples, the B1 are all angler driven events.....we simply stay in close contact with the anglers to understand what they want.....we take that to the design table....create the event...and they come.... the sponsors seek us out they see the gathering of their customers. As you can see, I'm very passionate about the subject. Here in quebec, we have seen a turnaround in the bass fishing tournament scene over the last 3-5 years. The Fishin Canada philosophy of customer focus has changed the game in the sense that the customer now has a voice. I've taken the old school format and put their concerns and needs up front. The Ripples are approx 50.00 to join and all win a prize. Intro is cheap, the networking opportunities are priceless, and you get to rub elbows with some of the best. 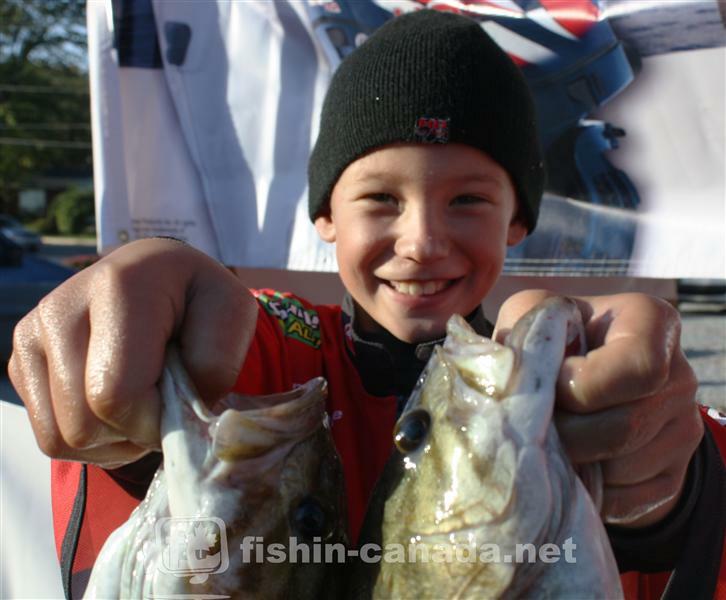 They are intro tourneys for those wanting to learn about competitive bass fishing, but have no experience." 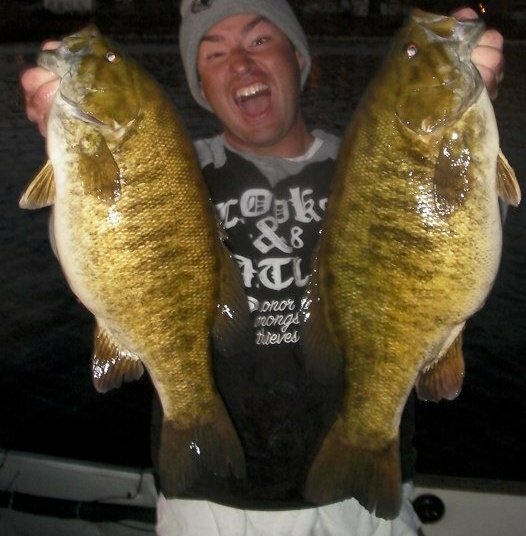 Anyone interested in fishing any of the 12 Ripple events next year can check out the site at www.fishin-canada.net. Mark Lassagne plans on fishing the Stren series in 2012, and possibly the B.A.S.S. weekend events. He is also the Editor-in-Chief of Bass Angler Magazine. One thing over all would be professionalism . Run them more like a BASS event. Be professional about the set up, they way they are run, speakers knowledgeable, have a professional look, circuits need to work more with press. More exposure means more sales means more money for anglers, circuits etc. I publish tournament info for free on our site and only a couple circuits take advantage of it. Check out Bass Angler Magazine on the web at www.bassanglermag.com. Hmmmm. Good question. The fuel cost today just makes tournament fishing too expensive so we need more cash sponsorship or bigger payouts, but our market maybe too small to support this. However B1, Kingston/Canadain Open and CSFL have made great effort with this. For example, Bassmania I believe gave away 40,000 dollar voucher towards a Lund boat for the classic winner, which was nice, but in a perfect world I would like to see this kind of thing more common and bigger payouts for the others who finished well in the placing. The payouts just drop fast. The reason for this may be because we don't have the big population that the states does to support bigger payouts but hopefully it will change with the power of the web and how the world seems to be getting smaller because of it. I don't know of anyone up here that makes a good living just on tournament fishing, it would be awesome if it was possible to do so. Check out Taro's guiding site at //www.fishcity.tv/. Special thanks to Chad Keogh of Vancouver Island for the question idea.